1) Refresh old postings to get new calls. Many sites allow their members to search or sort by the length of time since the truck was posted. If you posted a truck 2 days ago, or even this morning, and haven’t had a response, try removing the truck and then adding it back again. Now your truck is fresh so more people will see it, and because it appears more likely to still be available, you’ll get more calls from interested brokers and shippers. 2) Mind your available dates. Some sites will automatically remove trucks overnight if the available date has passed. Still working a truck? Update your truck, or resubmit it if necessary, to keep it posted. You won’t get many calls on a truck past its available date anyway. 3) Remove your booked trucks. When you leave booked trucks on a posting site you end up wasting time on unwanted calls, and may end up getting fewer calls on your available trucks. Shippers and brokers won’t bother to call you if your posted trucks haven’t really been available in the past. Do everyone a favor by clearing out your booked trucks promptly. 4) Post multiple trucks individually. 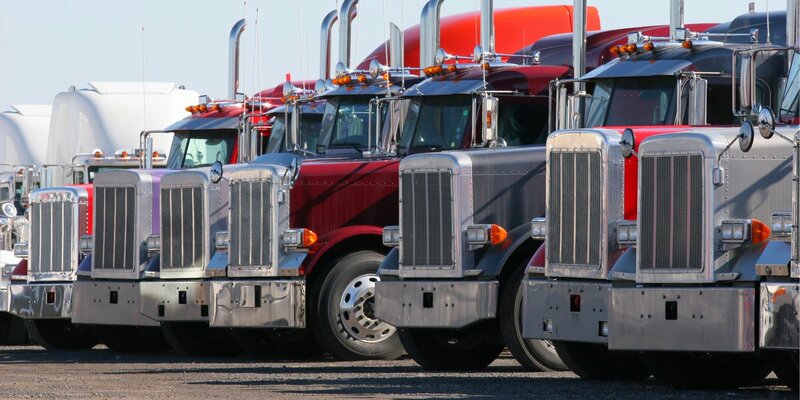 Post each truck separately; most people don’t pay attention to the quantity when searching, plus it gives your trucks and your company more exposure on the board. Another advantage of this technique is that once you have booked one of the trucks, it is often easier to remove a posting than it is to edit one. 5) Use a posting service. You can reach far more of the free posting sites and truck boards with a posting service than you ever could doing it all yourself. You don’t need to limit yourself to just one or two sites because that’s all the time you have. You’ll get on a lot more sites in less time with a service like Doft Load Board. This is a great way to take advantage of all the FREE Truck Posting Sites on the Internet.